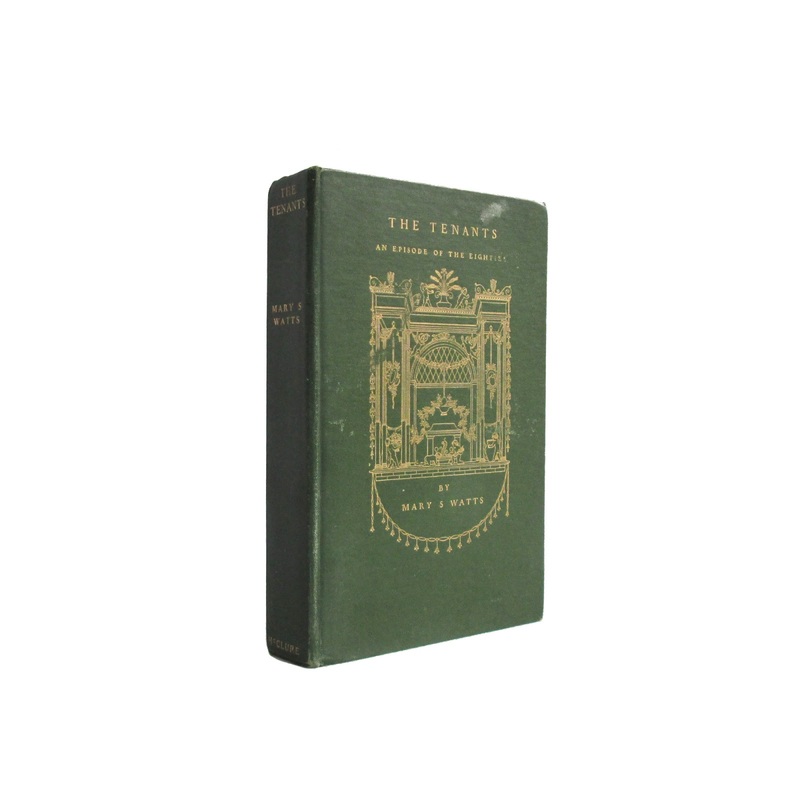 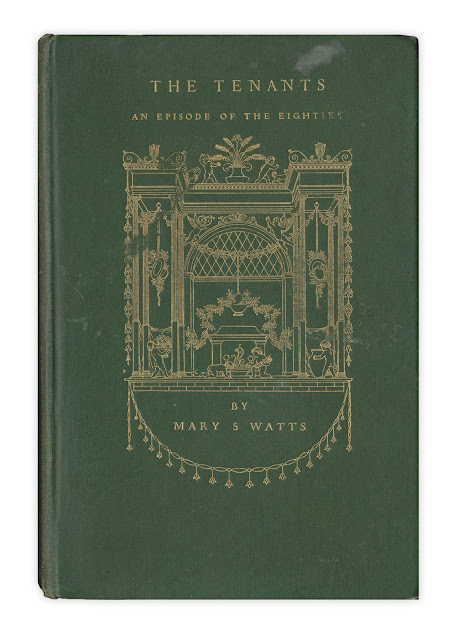 This antique hardcover book is bound in dark green cloth with bright gilt spine lettering and a gilt cover illustration of an 1880s interior scene. Some light edgewear; inner pages slightly browned, but clean and unmarked. 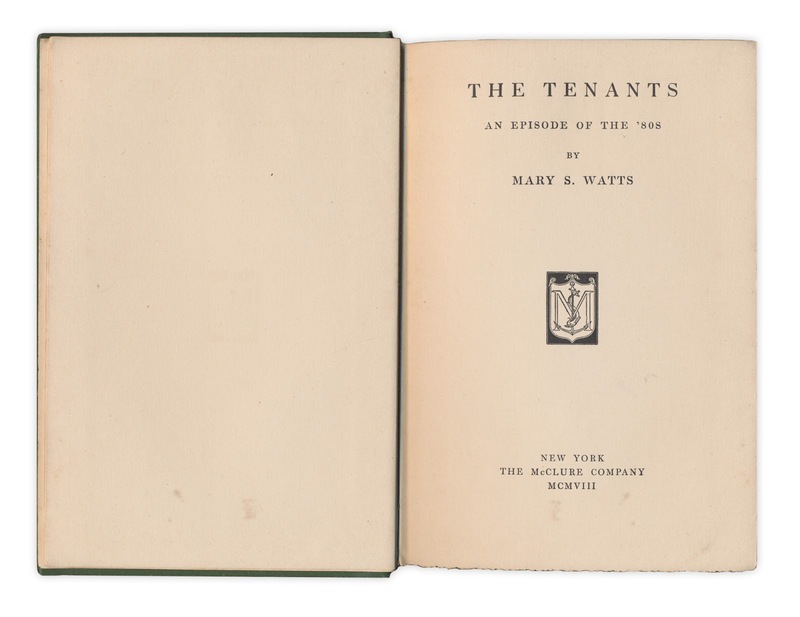 This is a first edition. 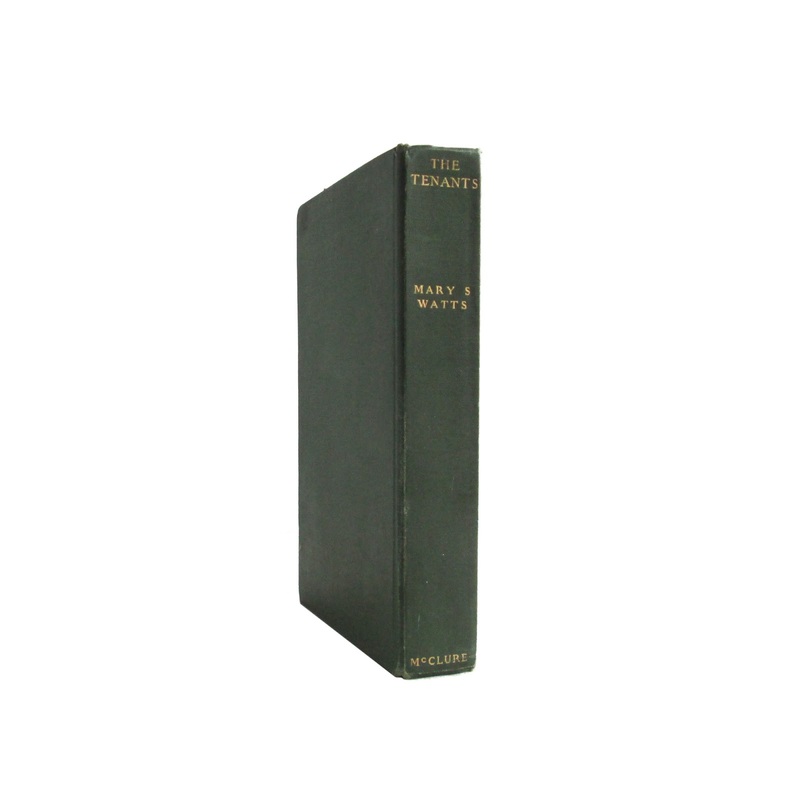 5"x8" with 313 pages.